Community Climate Conversation in Calgary! 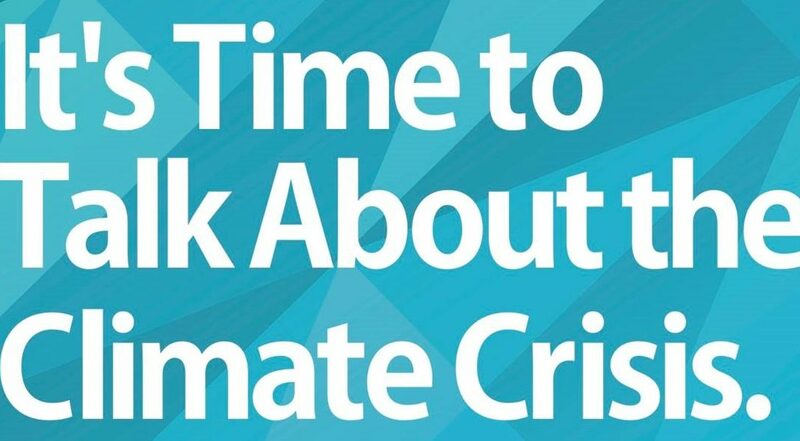 Concerned about the climate crisis? Not sure what exactly to do? Love the Hillhurst-Sunnyside community? Join us to find out about practical solutions to become actively engaged on the issue. Hear from experts in transportation, climate science, political engagement, eco-anxiety, city planning, food security, renewable energy, energy efficiency, and more! The Calgary Climate Hub is glad to be partnering with the Canadian Association of Physicians for the Environment, HSCA, YYC Growers, Alberta Energy Efficiency, Bike Calgary, ATU, Arusha, Green Calgary, Empower Me, Sidewalk Citizen, and more to bring you a stellar evening of great conversation, education and action! Join us to find out more, and see how you might bring encourage more climate conversations like this too! Limited spaces, register to save your place.